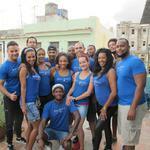 We are a private Salsa School in Cuba, offering private dance and language lessons in Havana. We only work with professional and best educated teachers. Our dance teachers are professional dancers, experienced in teaching all Cuban dances. 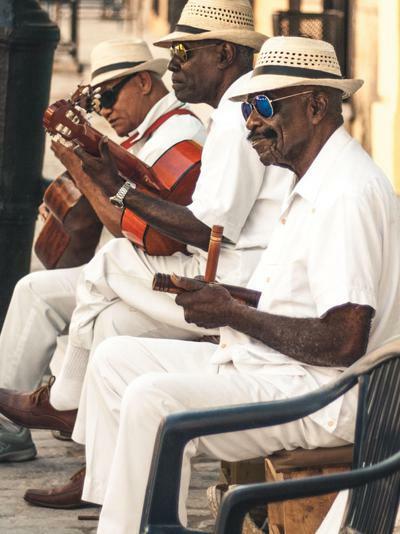 You can learn Salsa, Son, Rumba and Cuban folklore. Furthermore, we also teach Bachata, Merengue and Kizomba. All the teachers speak English, some of them speak French and German as well. All our Spanish teachers have many years of experience and clients from all over the world. 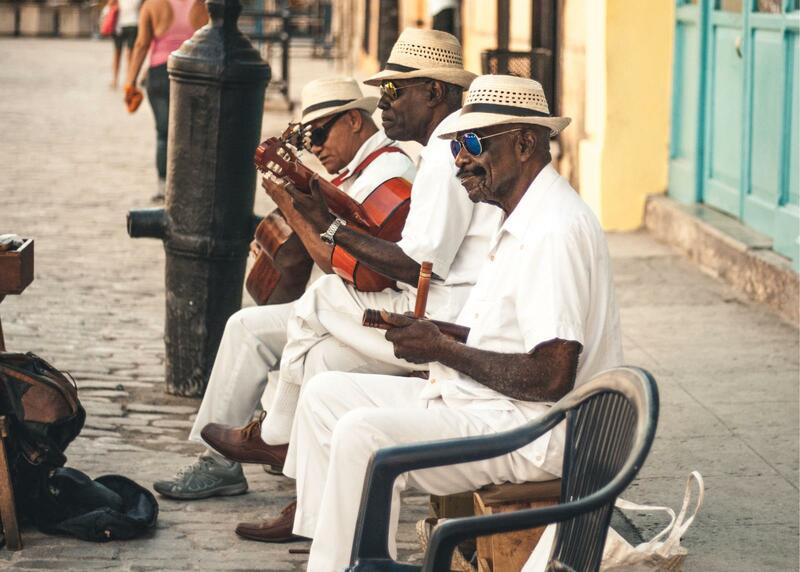 All of them worked at the University in Havana as professor and are now private language teachers. They all speak English fluently.